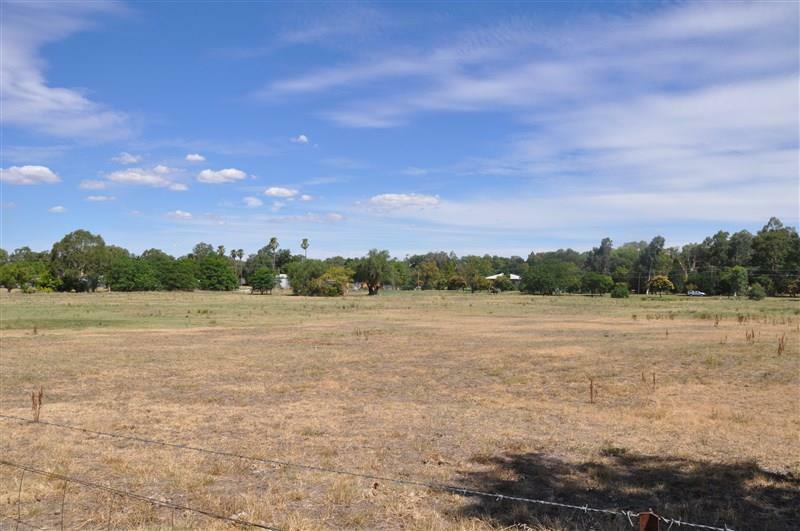 This picturesque block of land is an ideal location for your dream home. 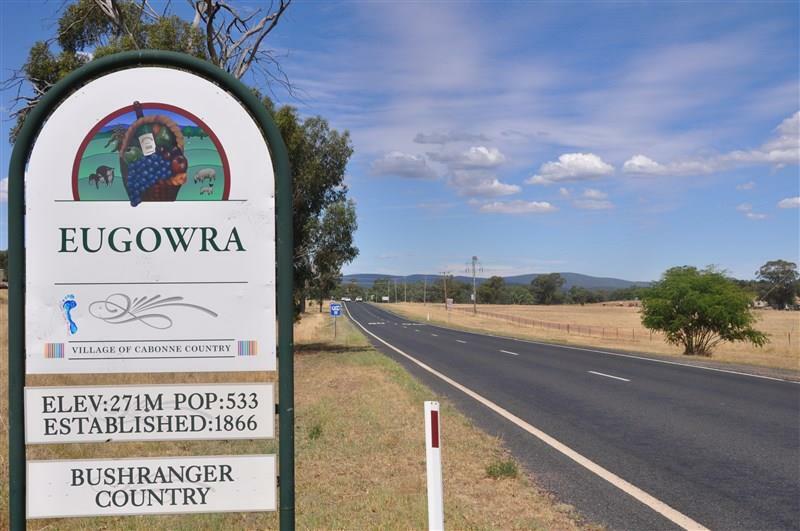 The 5029.10sqm parcel of land is an elevated block located on "The Hill" in Eugowra, close to Eugowra Hospital, bowling club, church and primary school. Services are available. 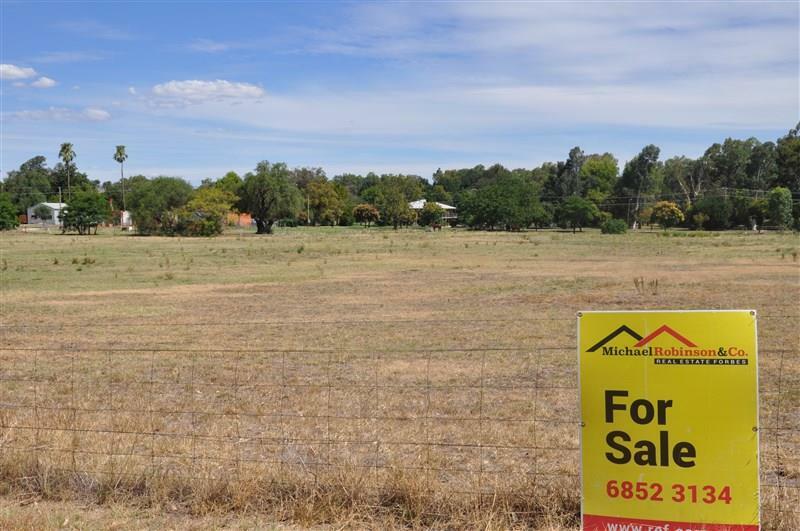 Blocks this size and location are a rare offering, only a short stroll to CBD. 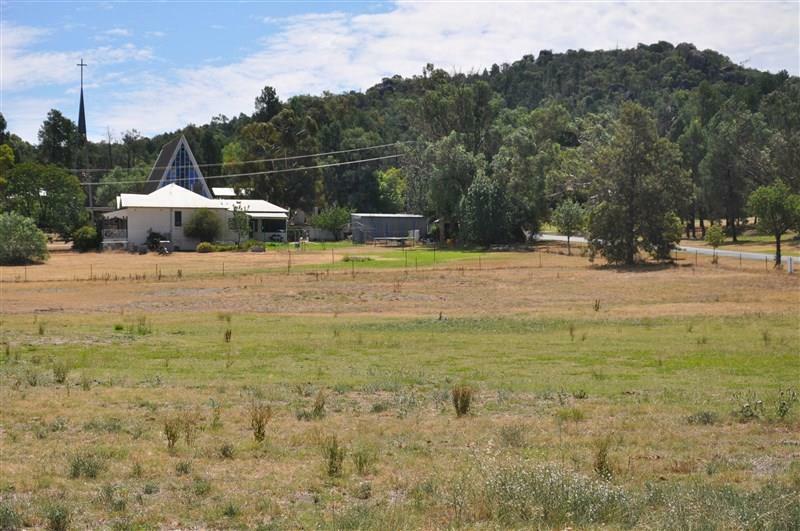 Dear Michelle, I am interested in 2-6 Cooper St, Eugowra, NSW 2806, Listing Number 2718945 which I found on http://ref.com.au.